The Jack Petchey Foundation works with London Youth to support young people across London to get active by getting involved in sport. 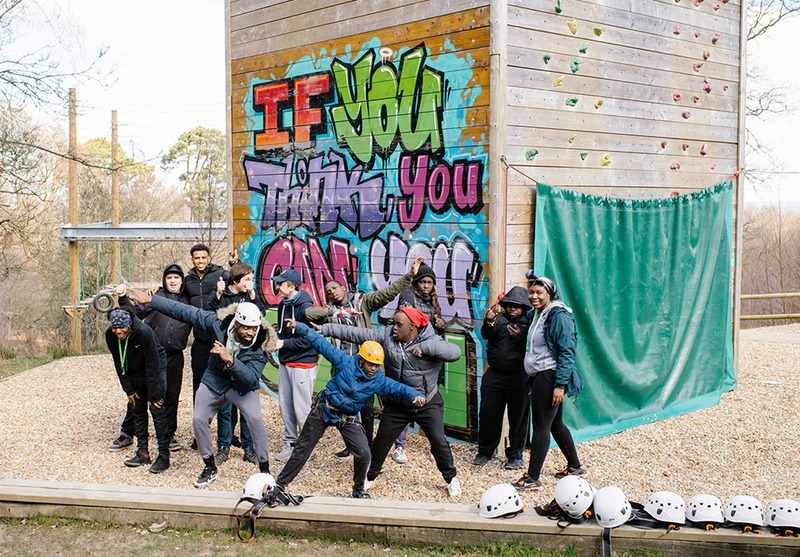 A grant from the Jack Petchey Foundation has helped London Youth work with its member organisations all over London to inspire and support thousands of young people to get active, through sport and outdoor adventure. The funding has enabled London Youth to host a series of holiday sports tournaments and events, giving young people from all across the capital the chance to have fun, compete and learn valuable lessons about sport and teamwork throughout the year. Over 4628 young people have taken part in a range of tournaments and events across London. The funding is also providing 440 young people with training opportunities to lead activities within their local community gaining valuable skills and experience. In March 2018 we ran Wellbeing residential, focusing on strengthening young people’s wellbeing and mental health, through a number of sessions including stress management techniques, mindfulness, communication and creating raps on positive self-imagery. We were able to host 39 young people and 14 youth workers from 8 youth organisations working with a diverse group of young people across 6 London boroughs.